“The veteran-Friendly Employer program has been a great success, helping veterans to find good jobs and employers to find qualified workers, and I appreciate Prestige Group for being an integral part of its success,” said MVAA Director James Robert Redford. “Prestige Group is grateful to be recognized as one of the best with a gold-level certification and is ready to assist our returning service members and their families,” said Prestige Executive Vice-President Tom Nichols. Nichols said veterans possess traits every company is looking for in new employees. Companies that become VFE certified receive instruction in how to recruit, hire, train and retain veteran talent. Through the [VFE] program, we are not only helping Michigan’s veterans identify job providers who value and want them, but we’re also working with those job providers to develop internal processes and programs to support employees who are veterans and active military members and their families,” said Redford. “As a company, it has taken commitment, but the return has made our group of companies stronger in ways we didn’t expect,” said Bill Fritts, CEO and Owner. Prestige trains and employs veterans in positions including engineering and even onto the manufacturing floor. This is a great opportunity to review this resource as part of a corporate employment sustainability effort. To learn more about Prestige Group’s veteran initiatives, visit http://www.prestige-grp.com/prestige-engineering/veterans-initiatives. 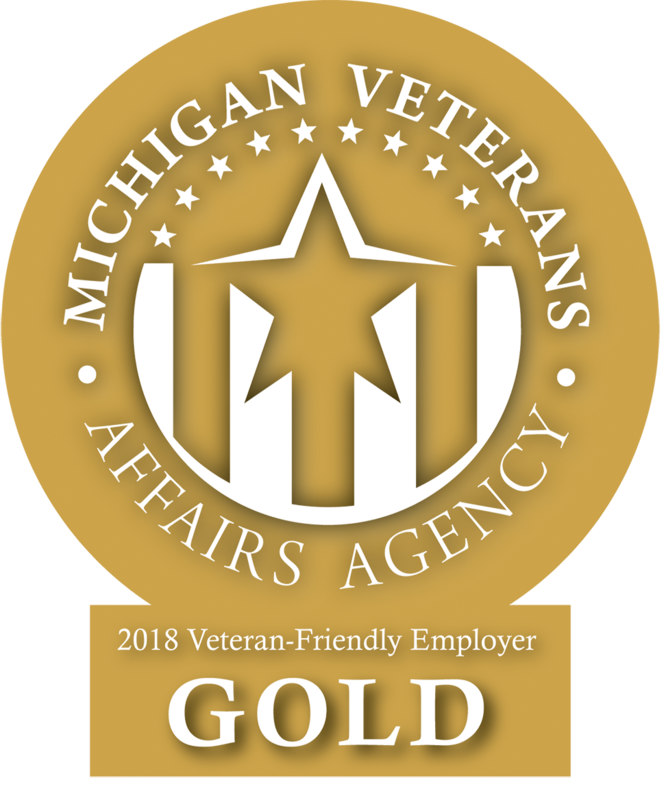 For more information about Michigan Veteran Affairs Agency (MVAA) and Veteran employment resources for employers and veterans, visit https://www.michiganveterans.com/categories/Employment. About Prestige Group: The Prestige Group has been supporting industry since 1998. Our services span concept creation to manufacturing and launch support. For further information on Prestige and its services, please visit www.prestige-grp.com and see what other things we have been up to.